During a tracheotomy, a surgeon will create an opening in the trachea, or windpipe. 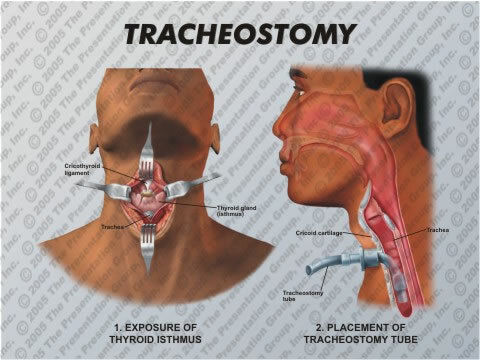 This opening is called the tracheostomy, through which a tube is inserted so that the patient can breathe. Some people are connected to a ventilator if they have trouble breathing on their own. A tracheostomy may be temporary for some patients, while for others it is a permanent condition. 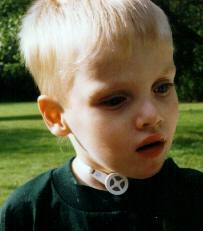 A tracheostomy has a profound effect on a person’s ability to communicate. Immediately following the tracheotomy, your loved one will be unable to speak. Communicating his basic needs and wants can be frustrating for him. 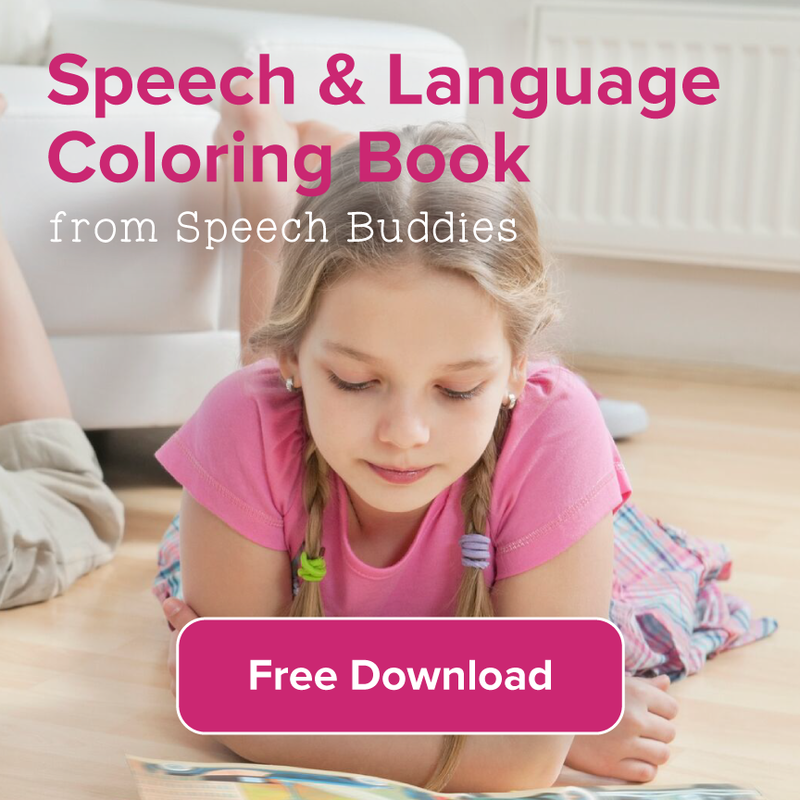 The simplest methods of communication include good, old-fashioned paper and pencil or a dry erase board. 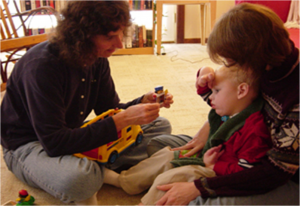 The patient could also use an electronic augmentative and alternative communication (AAC) device. These devices allow the patient to type in words and sentences to produce the corresponding sounds. Children who cannot yet spell can use picture cards. Your child could hold up a card with a picture of a stuffed animal on it to indicate that he wants his teddy bear, for example. Electronic AAC devices are also available for children who cannot spell. They work by displaying images, much like the picture card system. 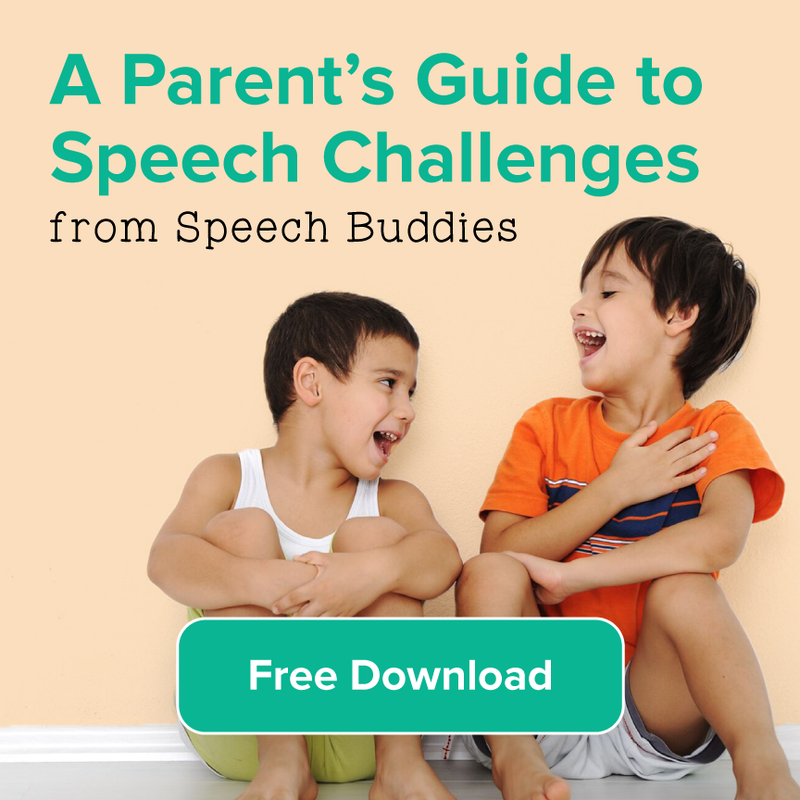 Effective communication methods can help reduce your child’s frustration. Once your loved one begins to heal from the procedure, the doctor will teach him to use other communication methods. The exact method your loved one can use depends on his specific medical condition. 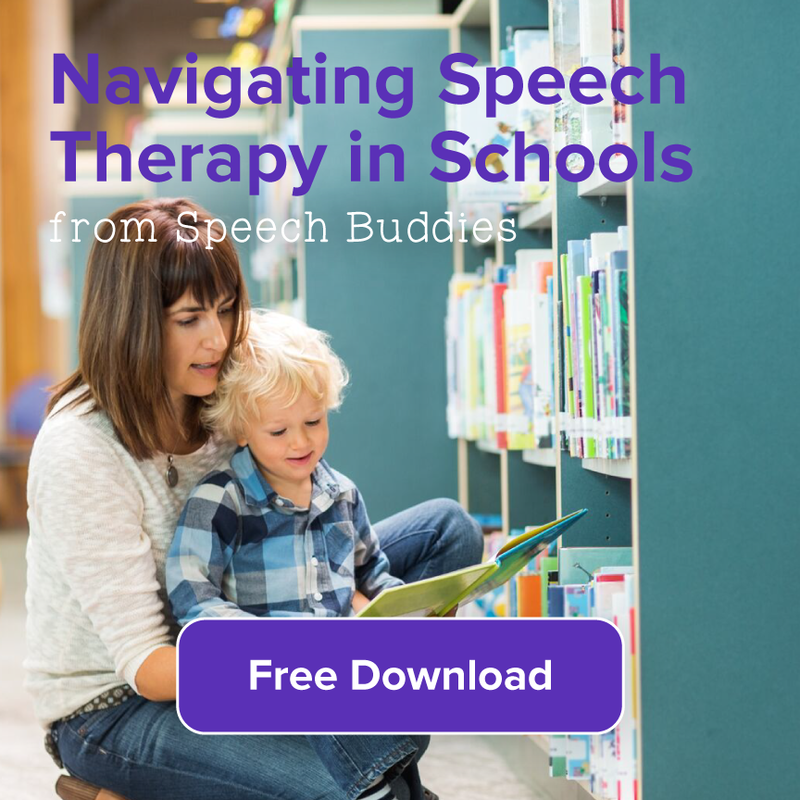 A speech-language pathologist (SLP) will work with the doctor and the patient to help him regain his communication skills. Some patients will be able to cover the tube with a hand, breathe through the mouth or nose, and produce speech in this manner. Some children are even able to learn to cover the valve with their chins while speaking. However, not everyone can cope with the additional resistance to breathing that this causes. The doctor may attach a valve to the tube. Different types of valves offer different benefits. Some can help increase the oxygen levels in the blood, while others enhance the patient’s sense of smell. Patients wearing a Passy-Muir speaking valve are able to expel air through the mouth and nose. As the patient exhales, the valve closes and air passes through the vocal cords to allow for vocalization. If your loved one is connected to a ventilator to help him breathe, speech can only occur during the expiratory cycle in which air is expelled. When this cycle ends, he will only be able to resume speech during the next expiratory cycle. 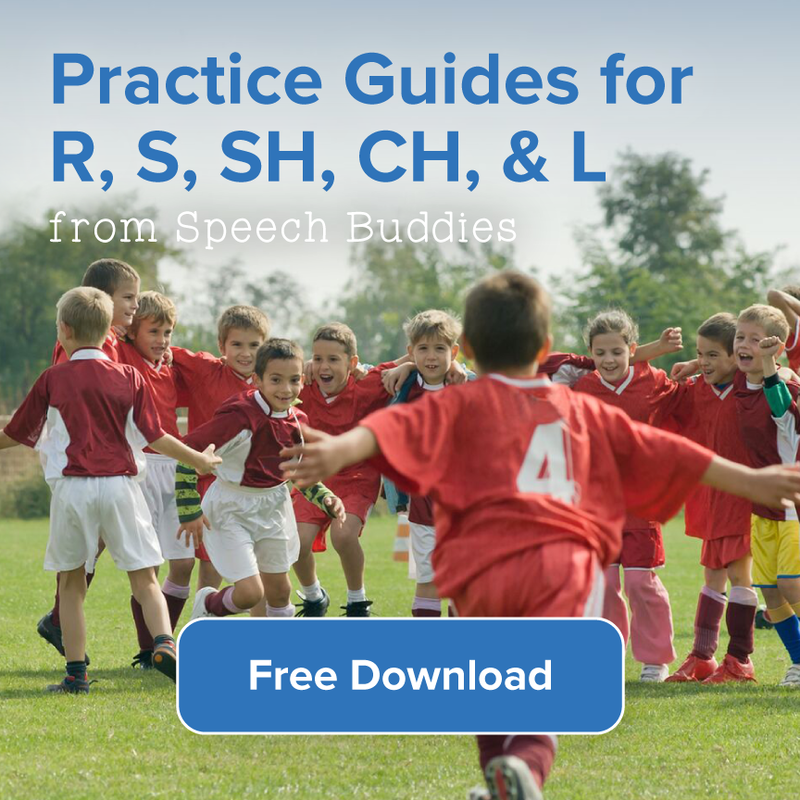 This tends to disrupt the typical patterns of speech. His voice may sound different and it may abruptly become quieter or louder. He may stop suddenly in the middle of a sentence. Be patient and wait to respond until you are sure that he is finished speaking.